It is still unclear how climate conditions, and especially climate variability, influenced the spatial distribution of past human populations. Global climate models (GCMs) cannot simulate climate at sufficiently fine scale for this purpose. We propose a statistical method to obtain fine-scale climate projections for 15 000 years ago from coarse-scale GCM outputs. 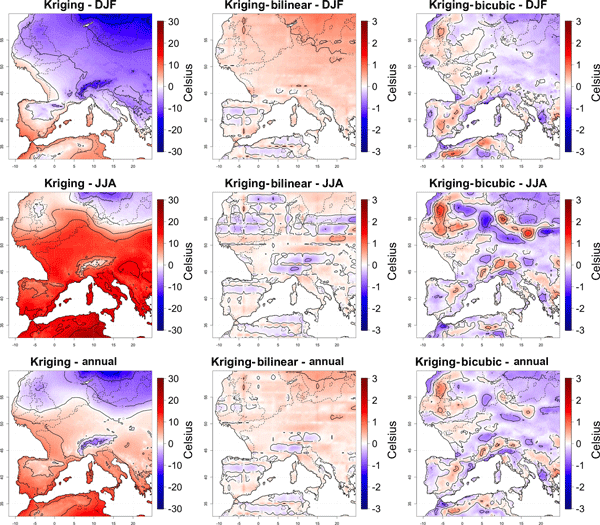 Our method agrees with local reconstructions from fossil and pollen data, and generates sensible climate variability maps over Europe. 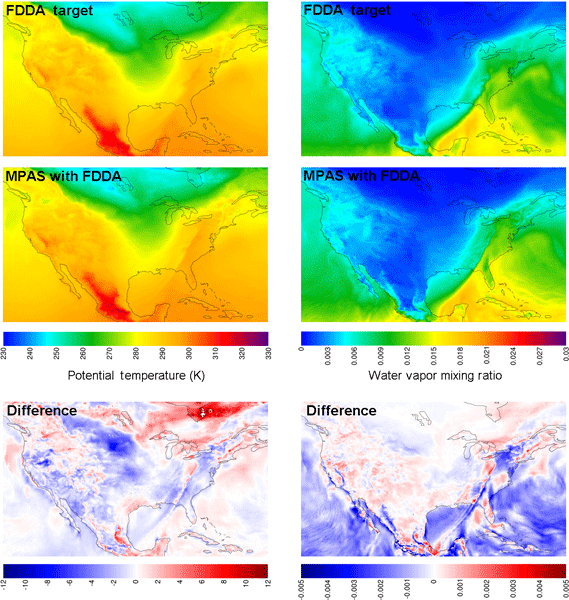 The paper describes the experimental design of the Interactive Stratospheric Aerosol Model Intercomparison Project (ISA-MIP). 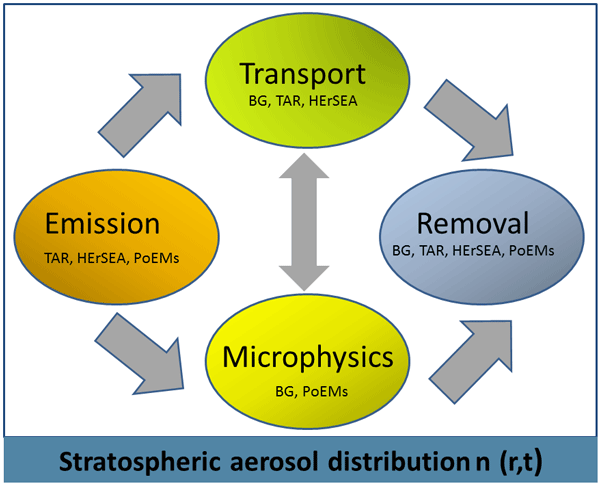 ISA-MIP will improve understanding of stratospheric aerosol processes, chemistry, and dynamics and constrain climate impacts of background aerosol variability and small and large volcanic eruptions. It will help to asses the stratospheric aerosol contribution to the early 21st century global warming hiatus period and the effects from hypothetical geoengineering schemes. We present a new, high-resolution, North American model of PAHs and benzene, which are toxic air pollutants that cause a variety of negative health impacts. Our simulation in a densely populated region of Canada and the U.S. shows that the model is improved over a previous model. The new model is particularly refined regarding the gas–particle partitioning of these pollutants, which has impacts on deposition and inhalation. The simulation was sensitive to the selection of vehicle emissions. The Pinatubo eruption in 1991 is the strongest directly observed volcanic event. In a series of experiments, we simulate its influence on the stratospheric aerosol layer using a state-of-the-art aerosol–chemistry–climate model, SOCOL-AERv1.0, and compare our results to observations. We show that SOCOL-AER reproduces the most important atmospheric effects and can therefore be used to study the climate effects of future volcanic eruptions and geoengineering by artificial sulfate aerosol. We present a 1-D analytical diagenetic model resolving organic matter (OM) cycling and the associated biogeochemical dynamics in marine sediments designed to be coupled to Earth system models (ESMs). The reaction network accounts for the most important reactions associated with OM dynamics. The coupling is described and the OM degradation rate constant is tuned. Various observations, such as pore water profiles, sediment water interface fluxes and OM content, are reproduced with good accuracy. 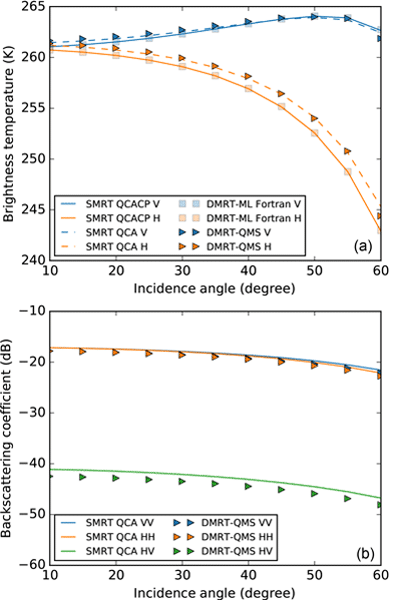 This paper describes a fast atmospheric radiative transfer model, RTTOV, which is widely used in the satellite retrieval and weather forecast model assimilation communities. It computes top-of-atmosphere radiances for visible, infrared and microwave downward-viewing satellite radiometers. It enables the satellite data, which are a key part of the observing system, to be optimally used with forecast models. The developments made to RTTOV over the past 20 years are summarised. 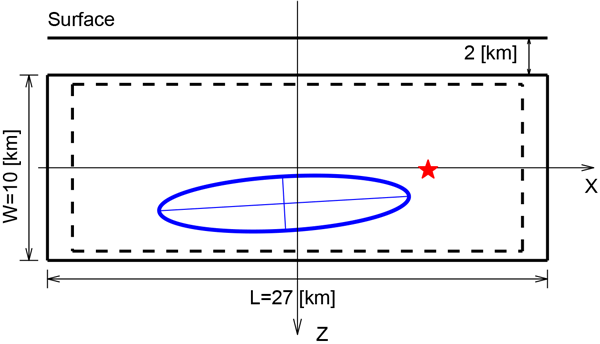 The Stochastic Time-Inverted Lagrangian Transport (STILT) model is used to determine the area upstream that influences the air arriving at a given location. We introduce a new framework that makes the STILT model faster and easier to deploy and improves results. 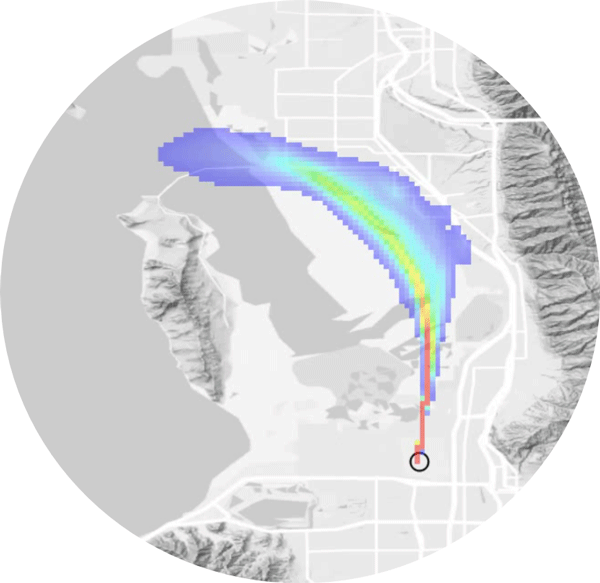 We also show how the model can be applied to spatially complex measurement strategies using trace gas observations collected onboard a Salt Lake City, Utah, USA, light-rail train. 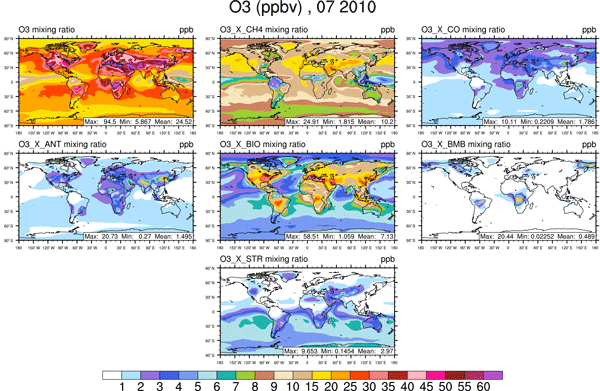 This paper describes a method for determining origin of tropospheric ozone simulated in a global chemistry–climate model. This technique can show which precursor compounds were responsible for simulated ozone, and where they were emitted. 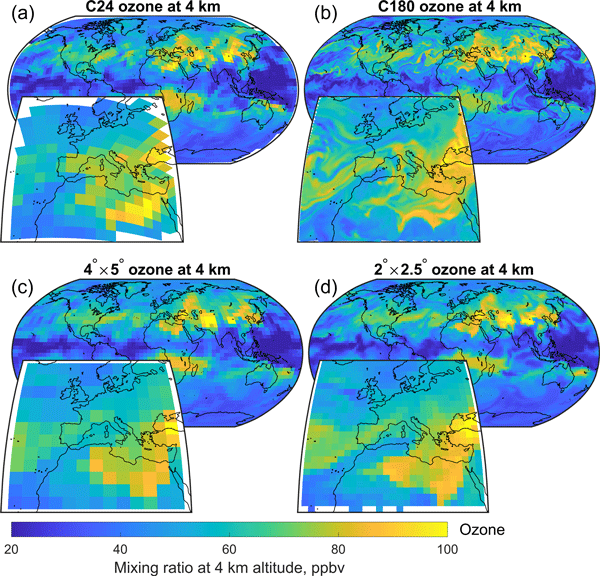 In this paper we describe our technique, compare and contrast it with several other similar techniques, and use it to calculate the contribution of several different NOx and VOC precursor categories to the tropospheric ozone burden. A rainstorm can trigger numerous debris flows. 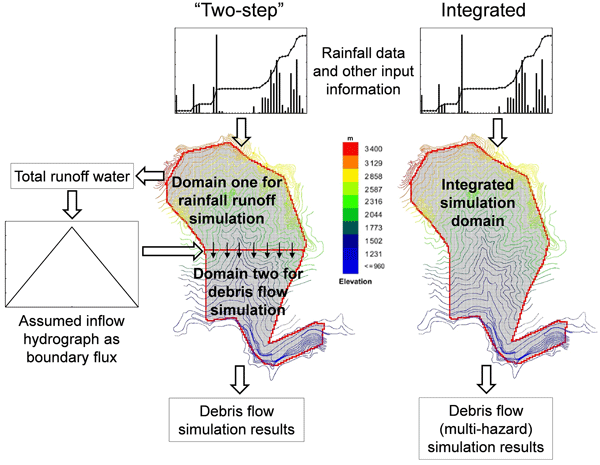 A difficult task in debris flow risk assessment is to identify debris flow initiation locations and volumes. 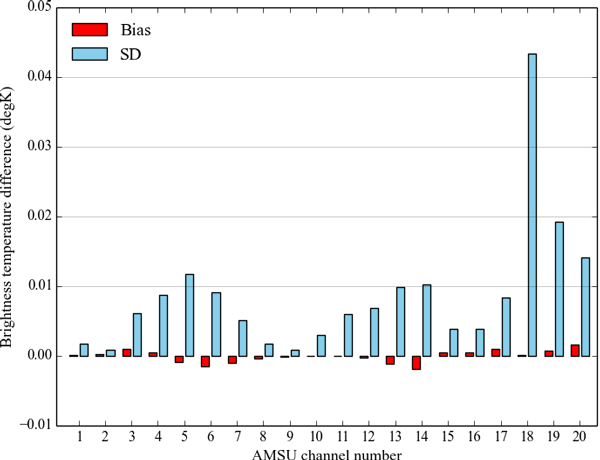 This paper presents a new model to solve this problem by physically simulating the initiation of debris flows by hillslope bed erosion and transformation from slope failures. The sediment from these two initiation mechanisms joins the flow mixture, and the volume of the flow mixture increases along the flow path due to additional bed erosion. Dynamic global vegetation models are used for studying historical and future changes to vegetation and the terrestrial carbon cycle. JULES is a DGVM that represents the land surface in the UK Earth System Model. 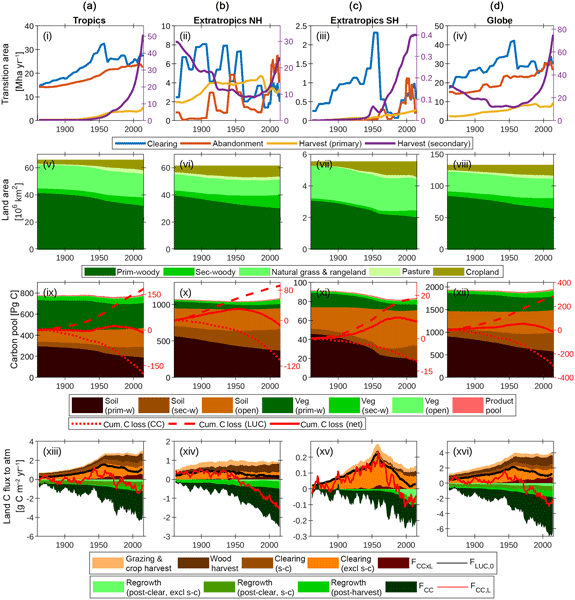 We compared simulated gross and net primary productivity of vegetation, vegetation distribution, and aspects of the transient carbon cycle to observational datasets. 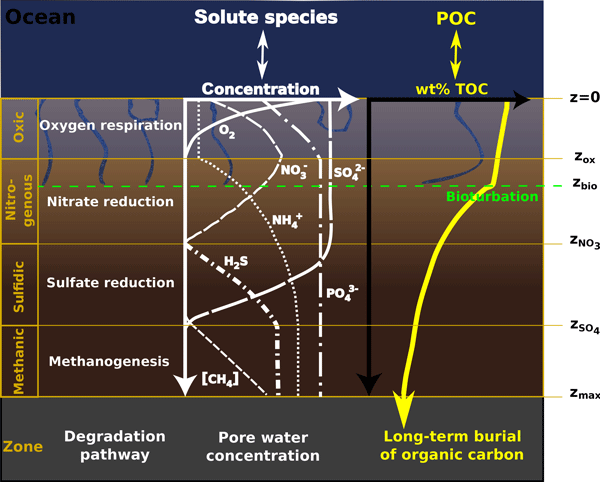 JULES was able to accurately reproduce many aspects of the terrestrial carbon cycle with the recent improvements. 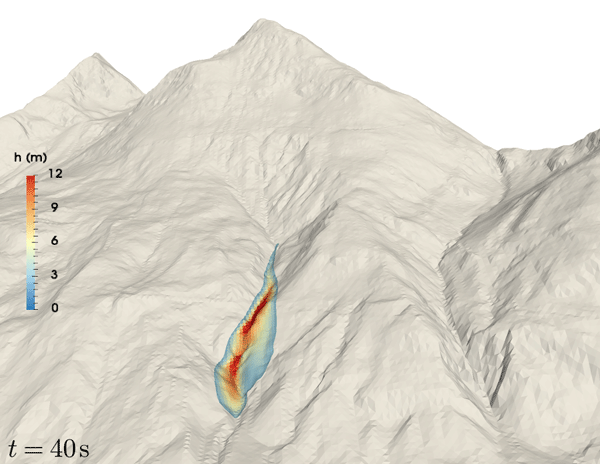 Next-generation geoscientific models are based on complex model implementations and workflows. Next-generation HPC systems require new programming paradigms and code optimization. 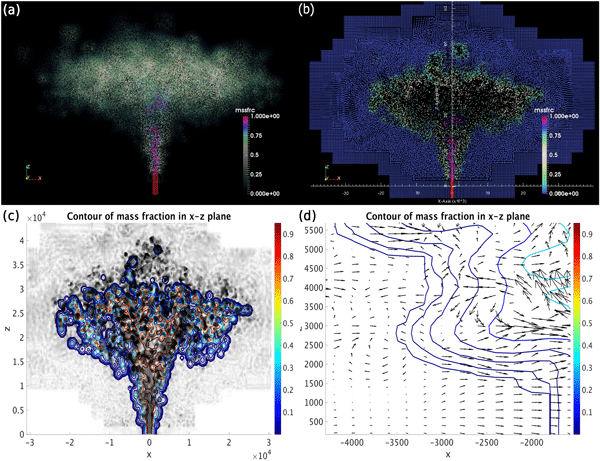 In order to meet the challenge of running complex simulations on new massively parallel HPC systems, we developed a run control framework that facilitates code portability, code profiling, and provenance tracking to reduce both the duration and the cost of code migration and development, while ensuring reproducibility. Meltwater drainage beneath glaciers and ice sheets influences how fast they move and is complicated and constantly changing. Most models distinguish between fast and slow drainage with different equations for each system. The SHAKTI model allows for the ice–water drainage arrangement to transition naturally between different types of flow. This model can be used to understand how drainage affects glacier speeds and the associated ice loss to further inform predictions of sea level rise. 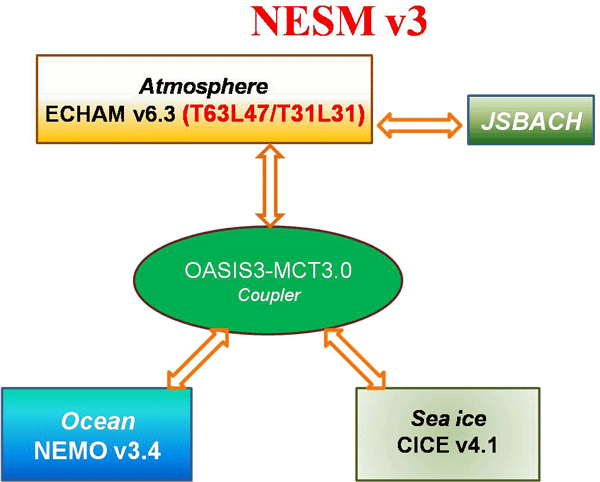 The development of version 3 of the Nanjing University of Information Science and Technology (NUIST) Earth System Model (NESM v3) aims at building up a comprehensive numerical modeling laboratory for multidisciplinary studies of the climate system and Earth system. 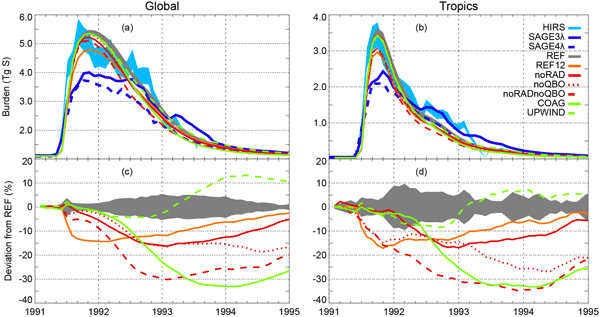 The model evaluation shows the model obtained stable long-term integrations and reasonable global mean states under preindustrial (PI) forcing and simulated reasonable climate responses to transient and abrupt CO2 forcing. 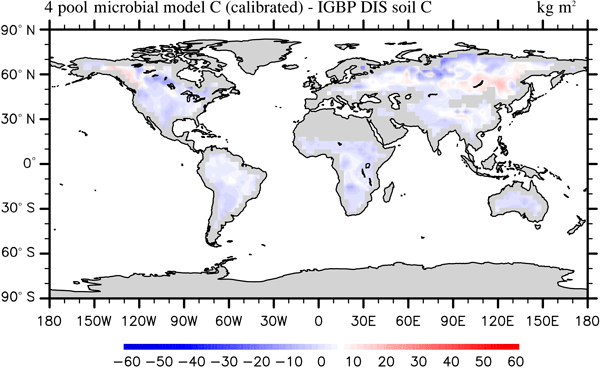 CABLE is a terrestrial biosphere model that can be applied stand-alone and provides for land surface–atmosphere exchange within a climate model. We extend CABLE for regional and global carbon–climate simulations, accounting for land use and land cover change mediated by tree demography. 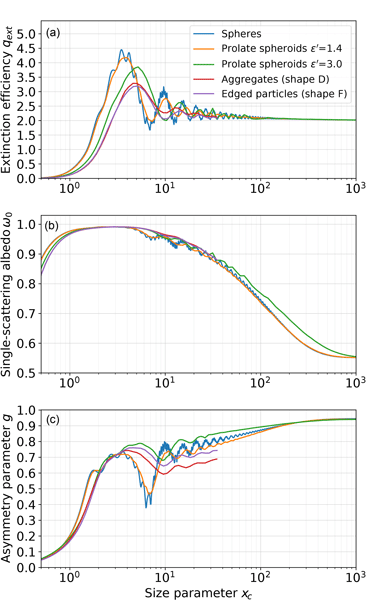 A novel algorithm to simulate the coordination of rate-limiting photosynthetic processes is also implemented. 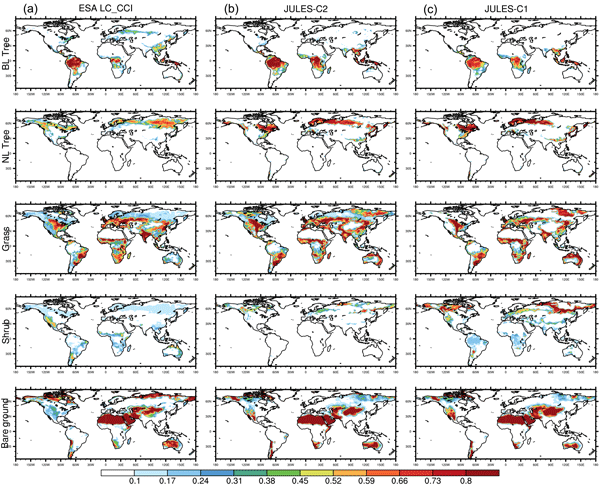 Simulations satisfy multiple observational constraints on the global land carbon cycle. 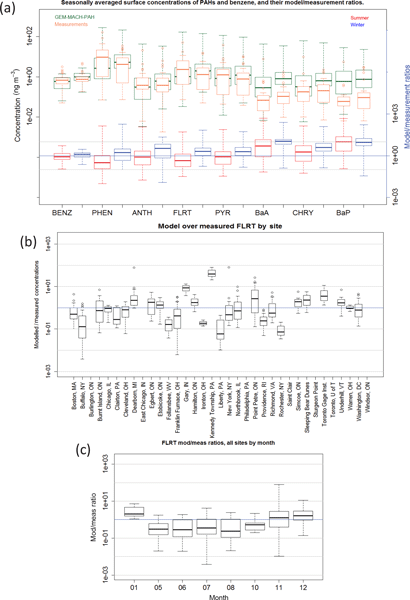 This paper presents a novel ecohydrological model in which both the fluxes of water and the relative concentration in stable isotopes (2H and 18O) can be simulated. 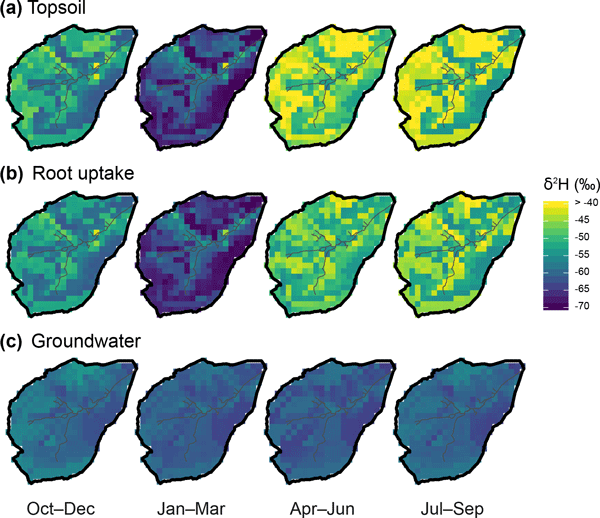 Spatial heterogeneity, lateral transfers and plant-driven water use are incorporated. A thorough evaluation shows encouraging results using a wide range of in situ measurements from a Scottish catchment. The same modelling principles are then used to simulate how (and where) precipitation ages as water transits in the catchment. One of the most important challenges seismologists and earthquake engineers face is reliably estimating ground motion in an area prone to large damaging earthquakes. This study aimed at better understanding the relationship between characteristics of geological faults (e.g., hypocenter location, rupture size/location, etc.) 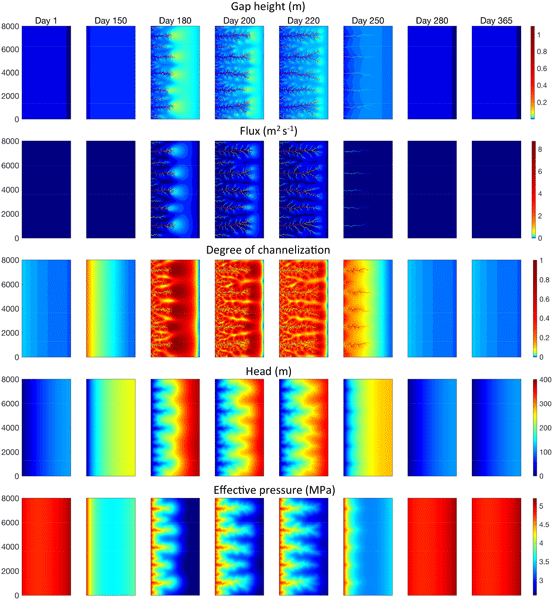 and resulting ground motion, via statistical analysis of a rupture simulation model. This study provides important insight on ground-motion responses to geological faults.